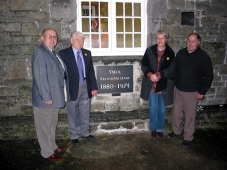 The Felingwm Community Centre was at one time the village school. When the school closed the community decided to maintain the building as a Community Centre. The school was purchased in 1988 and there have been three phases of development since then to bring the premises up to the standard desires. Hire charges vary with the nature of the event.